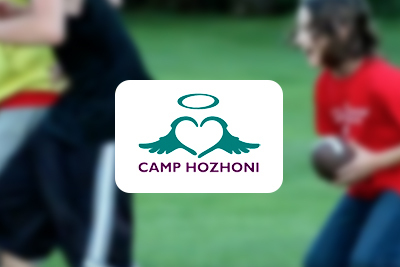 Summer Camp Hozhoni is a weekend camp for children with cancer aged 18 and younger and their families. 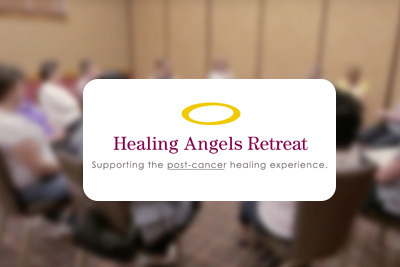 While the children participate in hands-on activities to develop creativity, physical endurance, mental challenges, and team building, the adults gain mutual support and understanding of childhood cancer family issues through support groups led by peers and professionals. 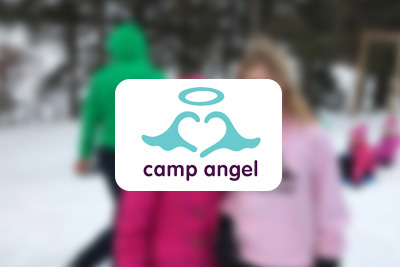 Families are offered the opportunity to come together to build a family project, take part in a cookout, dance and participate in campfire skits and sing-a-longs. 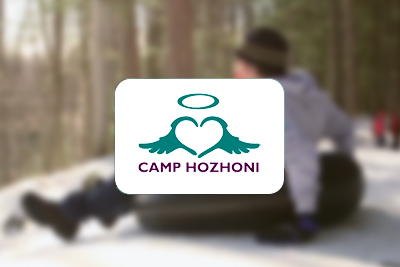 Camp Hozhoni brings families closer together and builds personal strength. Closed-toe shoes (i.e. tennis shoes) are needed for some activities. Campers arrive late afternoon on Friday and depart for home at 10:00 a.m. on Sunday. 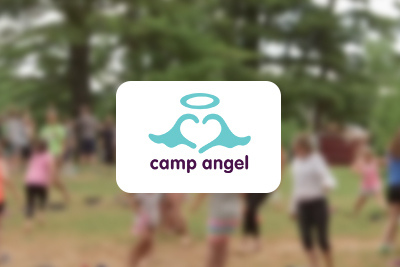 Camp Hozhoni Weekend is held at Wisconsin Lions Camp in Rosholt, Wisconsin on the first weekend in September after Labor Day. For more information and event dates, please check our calendar.